A north west local, Nalani is a driven and highly motivated individual who always tries to go over and above for all of her clients. As a home owner, Nalani is sympathetic to the needs of both buyers and sellers throughout this important step in their life, and her attention to detail ensures all the t’s are crossed and the i’s are dotted! 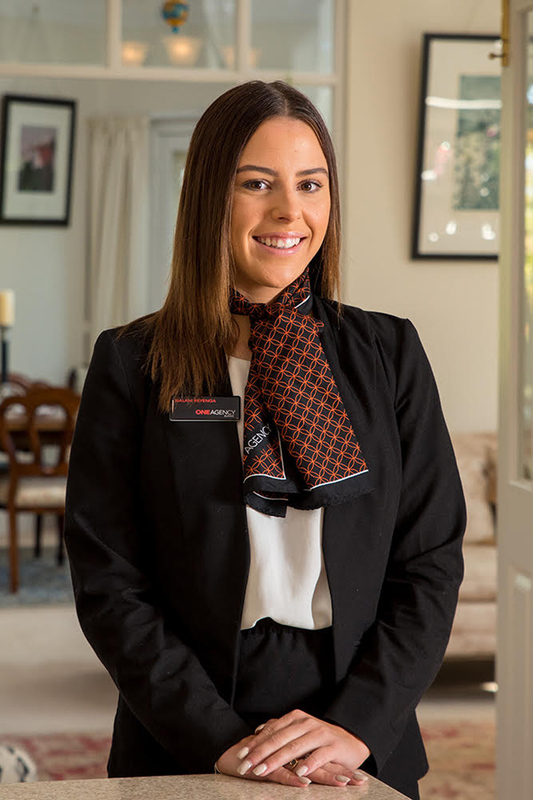 Nalani works as part of the Matt Grice Team with a clear vision to offer an incredible experience. As a team they will help you to expertly manoeuvre through the twists and turns of real estate without ever missing a beat, with their clients finding the whole experience fun and rewarding from start to finish.